The Beechgrove Garden programme broadcast in Scotland will return in the spring with gardening expert and presenter Chris Beardshaw joining the team. The Beechgrove Garden programme broadcast in Scotland will return in the spring with gardening expert and presenter Chris Beardshaw joining the team. Another new introduction for the garden programme will see it being broadcast for the first time throughout the UK on BBC Two. 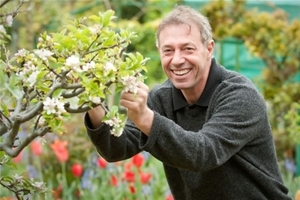 Highly popular Chris Beardshaw has a pedigree of broadcasting which includes BBC Two’s Hidden Gardens and The Flying Gardener, amongst many others. He is also a regular voice on the weekly Radio 4 Gardeners' Question Time panel. He will be joining the team at Beechgrove, putting his unique horticultural mark on the garden. Chris is delighted to be joining current presenters Jim McColl, Carole Baxter, Carolyn Spray and George Anderson and says: "I have long admired the honesty and warmth that comes across in Beechgrove so to be invited to be an integral part of the team is a real pleasure. I am already involved in the planning stages and am now really looking forward to getting into the garden and helping to play a part in the continued development of Beechgrove, as well as exploring some interesting gardens and meeting with fellow plantsmen." 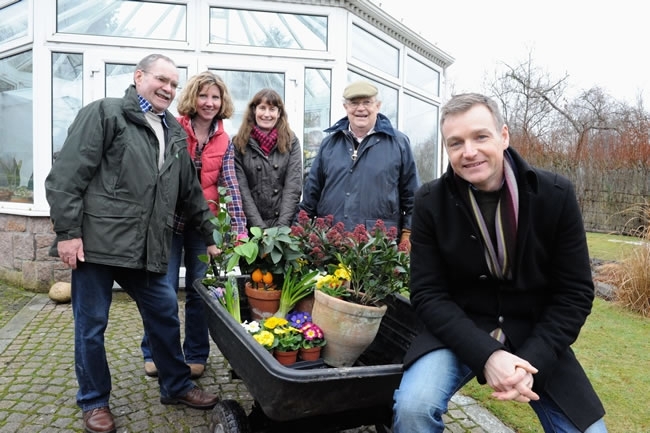 The popular BBC Scotland gardening programme, which has been on-air north of the border for 35 years, will continue to be shown on BBC Scotland, but will now also be seen on BBC Two this spring on Sunday mornings. Producer Gwyneth Hardy, from Tern Television, makers of The Beechgrove Garden says: "Chris is a horticultural heavy weight with a lightness of touch that makes what he says is accessible to all. He is a passionate expert with a wide ranging skill base who is not afraid of getting his hands dirty and as such will be a complementary addition to the Beechgrove team." If you have never seen Beechgrove Garden before, watch a clip below. 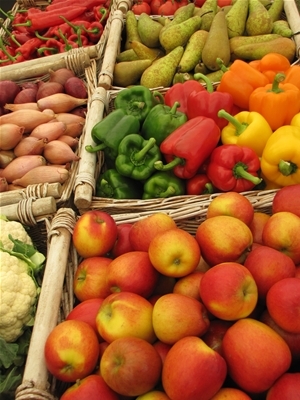 We are an online magazine with the aim of providing an informative and entertaining look at the world of horticulture. This website was created by Haldon Studios Ltd.